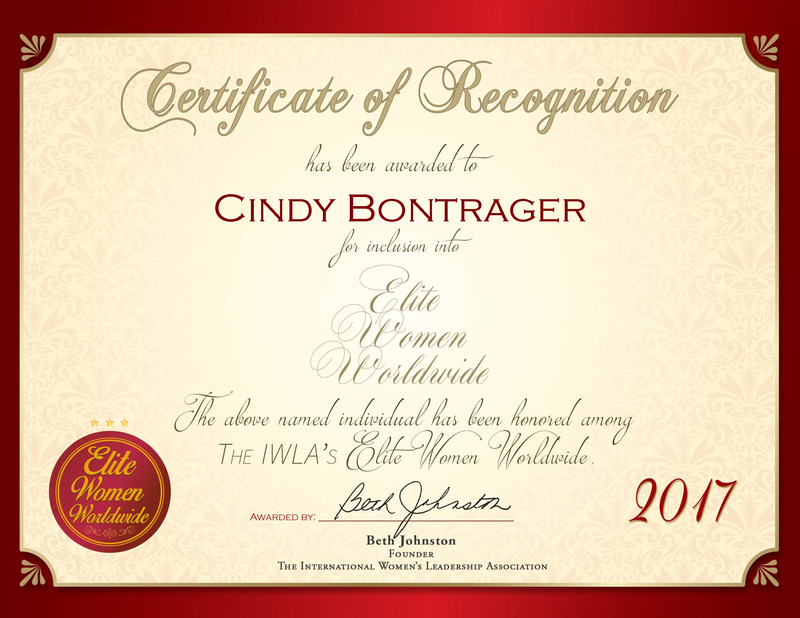 ELKHART, IN, January 11, 2017, Cindy Bontrager, Owner and President of Superior Seats Inc., has been recognized by Elite Women Worldwide, for dedication, achievement and leadership in manufacturing operations. Throughout her career, Ms. Bontrager has felt that her biggest challenge was dealing with men who did not believe that women could produce the same or an even better product. She was said to have definitely hit the glass ceiling in the industry, but she proved the naysayers wrong because her product is a step above. Ms. Bontrager is a goal-oriented people person with excellent organizational skills and innate creativity. 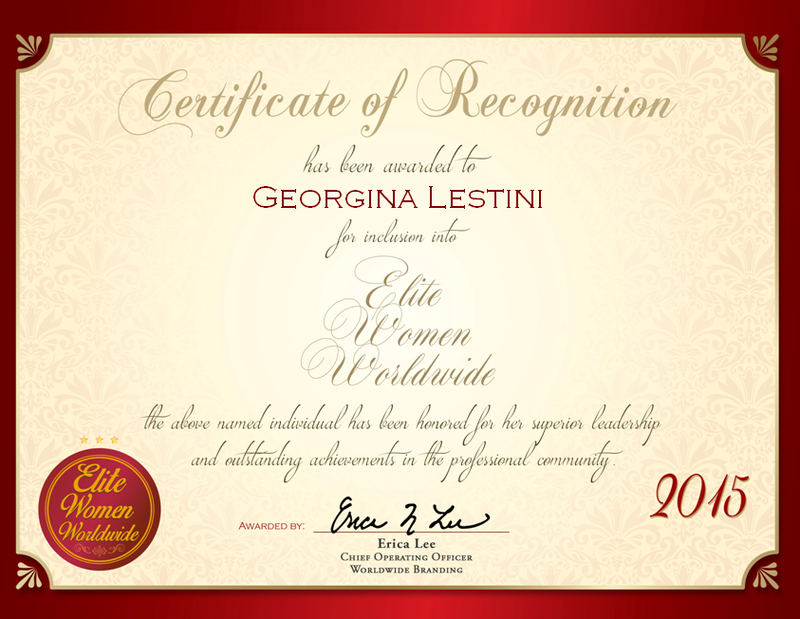 Her greatest accomplishment has been making it through tough times with the business. She kept her company going through rough patches, which required her to downsize to 12 employees. She is now happy to report that she has returned to a team of 20. Ms. Bontrager would like to change the aspect of obtaining products. Many of her suppliers rely on imported materials that take longer to get, and can get held up in red tape. In the old days, all of the materials came from local sources. She would like to see that again. 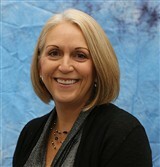 Ms. Bontrager says that she really enjoys what she does and the team with which she works. She’d like to be remembered for doing things the right way, as well as being fair, honest and respectable. In her spare time, Ms. Bontrager enjoys traveling in her recreational vehicle, fishing, boating and bowling. Her goal is to do more of what she does currently, keeping the same quality products while growing in size.